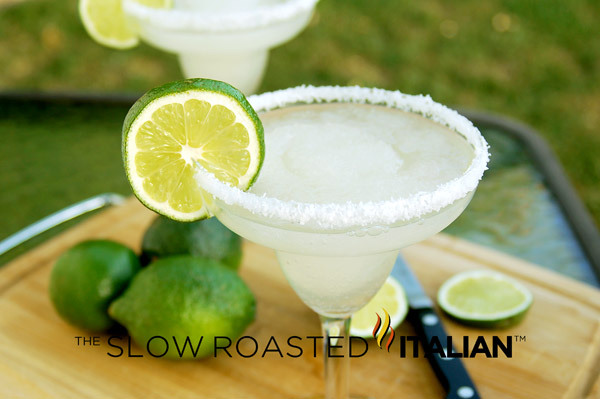 National Margarita Day is February 22nd! I am so excited that we have a nice variety that will take you from cocktails to dinner to dessert. Perfect margarita celebration meal. 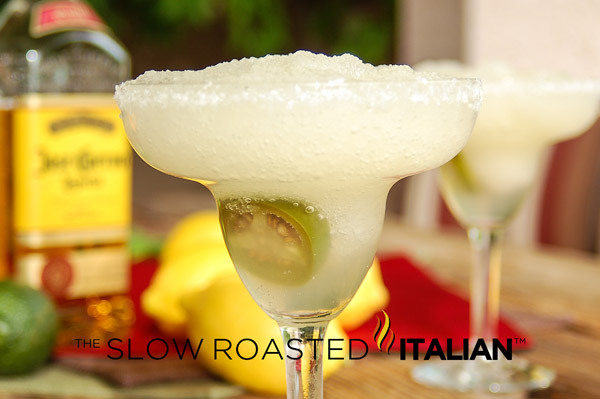 It was just last year that I discovered how much I enjoy tequila, starting with the frozen margarita which evolved into my favorite cocktail, the Puckered Jalapeno. It sounds peculiar, but trust me it is fabulous! 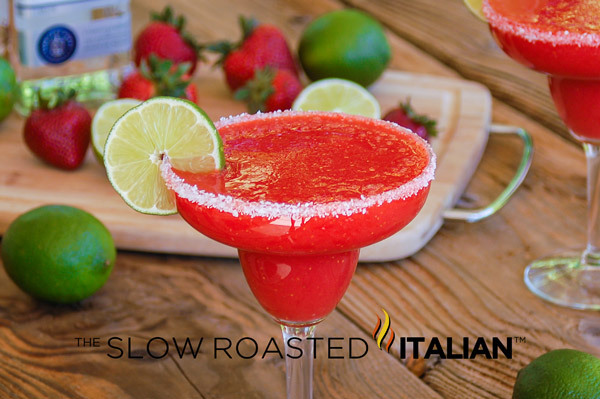 More fabulous margarita recipes coming in the next week, but now you can start shopping for your Margarita Day Celebration! Puckered Jalapeno Margarita. My favorite cocktail ever. Yes, EVER! The perfect cocktail. Spicy Jalapeno flavor in a cooling frozen cocktail, lemony sweet with a salted rim, served with a jalapeno. FIESTA!!! 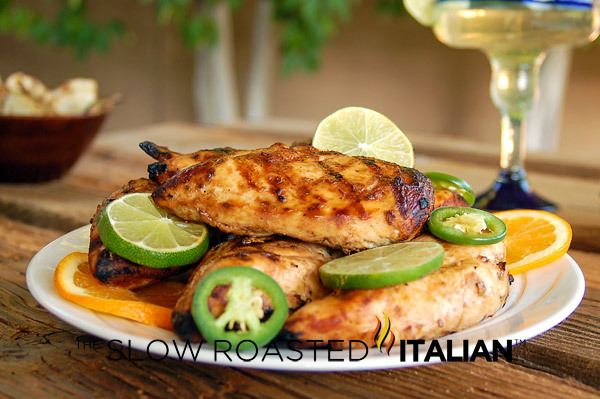 Grilled Margarita Chicken is out of this world delicious; with tart lime, sweet orange, and Cuervo gold tequila, you are going to love it! 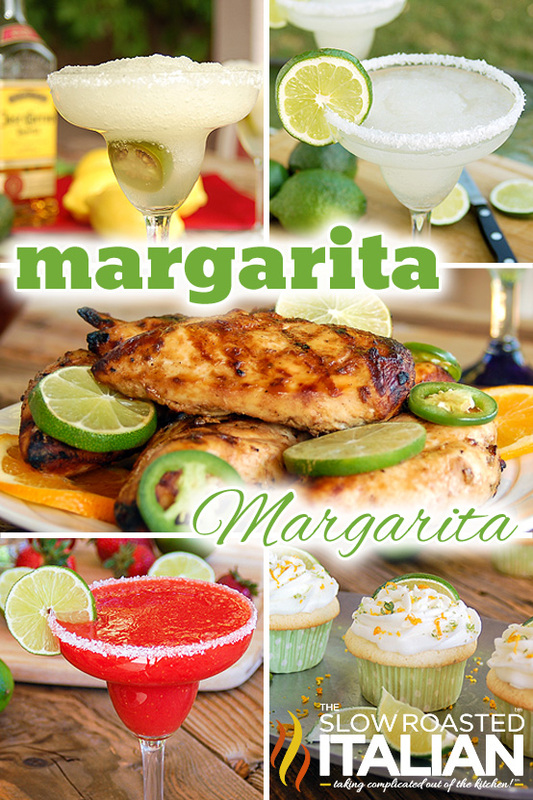 A cupcake packed with the fabulous flavors of the Classic Margarita. 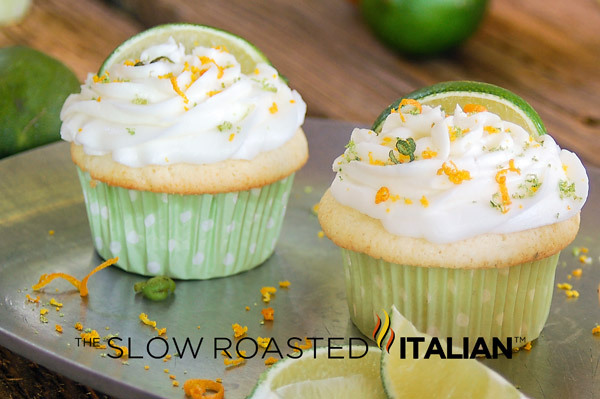 Boozy Margarita Cupcakes are the perfect way to celebrate any occasion! Wow, National Margarita Day, fantastic! I will be happy to have any of these festive recipes.